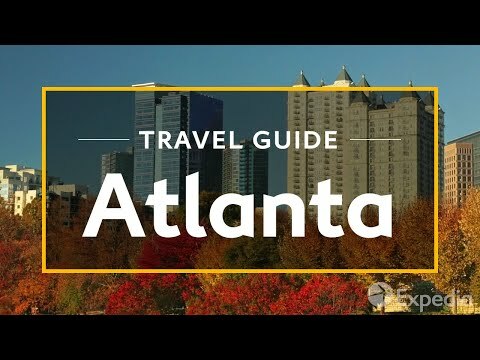 are 你 from atlanta 或者 the atl area? Who's your 最喜爱的 artist from the Atlanta area? 最喜爱的 movie filmed in Atlanta? What's your 最喜爱的 Atanta sports team? There is now a 狐狸 Theatre fanclub!! an article 增加: STOP TPP! COME ON! SIGN AND SPREAD THE WORD! a comment was made to the poll: 最喜爱的 movie filmed in Atlanta? 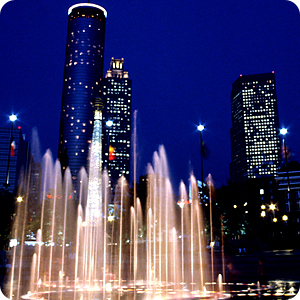 a comment was made to the poll: Who's your 最喜爱的 artist from the Atlanta area? Georgia - The 心 of the south.